Jonathan grew up in Plymouth, MA and attended American University in Washington, DC where he studied criminal justice. In 2013 he earned a master’s degree in Christian Apologetics from Biola University, graduating with honors. 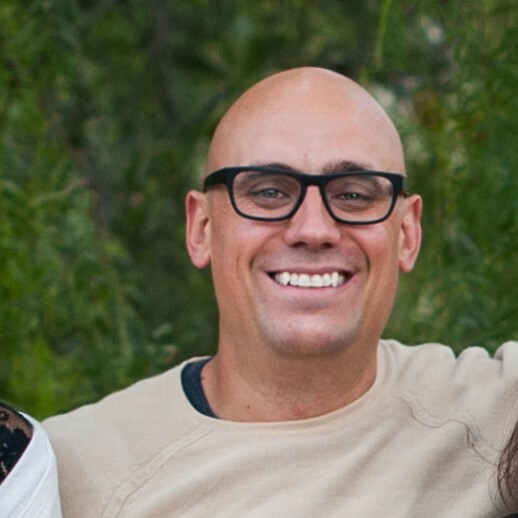 Jon brings a unique perspective to Apologetics.com having worked in the legal field for ten years before entering full time ministry as an Associate Pastor at Living Oaks Church. Perhaps what’s more though is that Jon spent 26 years of his life as an atheist, arguing against the existence of God. Due to his past Jonathan is passionate about evangelism and sharing the gospel message. He lives in Newbury Park with amazing his wife and four beautiful daughters..